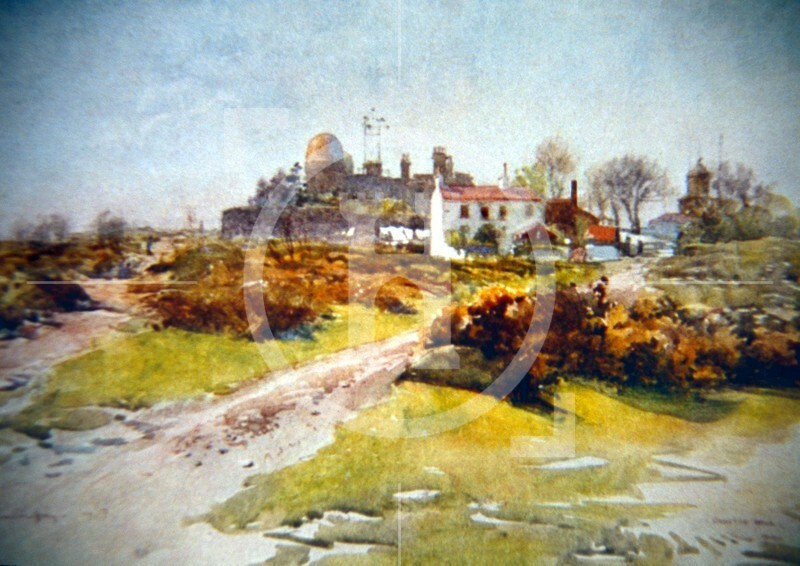 Bidston Hill was part of Lord Vyner's estate and purchased by Birkenhead Corporation in 1894 for use by the public. The Observatory was built in 1866 when the extension of Waterloo Docks led to Liverpool Observatory having to relocate. The building was costructed using the local sandstone excavated during the creation of the cellars. During the Second World War the Observatory played a crucial role in the D-Day landings as it predicted the tides.